Skulls And Kisses | UK Lifestyle and Alternative Fashion Blog. 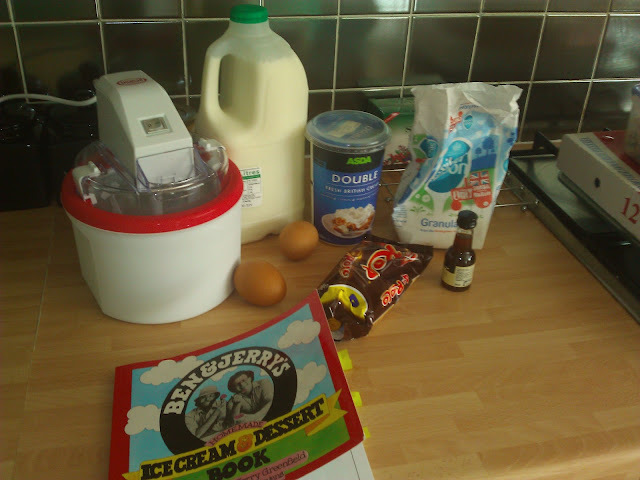 : Rolo Ice cream Recipe. French Vanilla Rolo Ice cream, makes 1 quart / 1 litre and a bit. 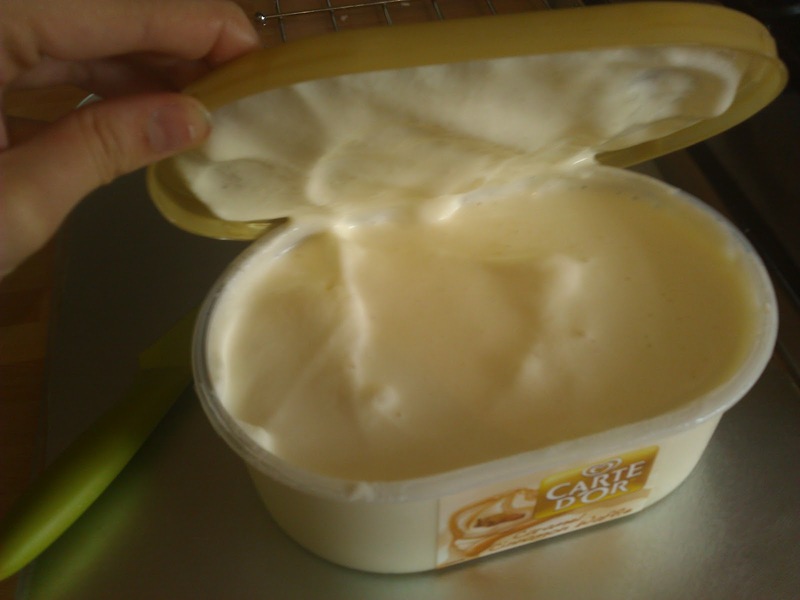 An empty tub for your ice cream. First of all the two eggs in a mixing bowl until they are light and fluffy (this is when they go really light and rather stiff.) 1 or 2 minutes should do this just fine. Once this is done add the sugar a little at a time and keep whisking until it is completely blended. 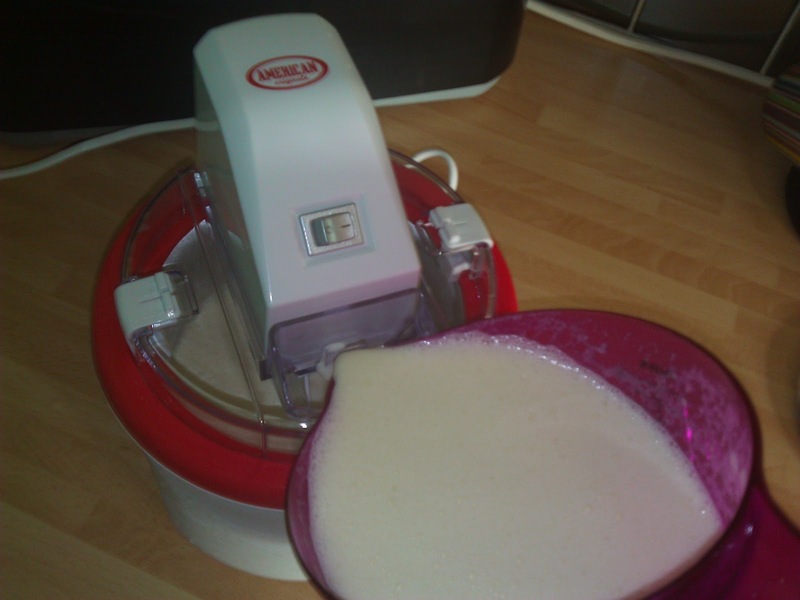 When the sugar is completely blended which will take about a minute or two, pour the cream, milk and vanilla mixture in and whisk it to blend. 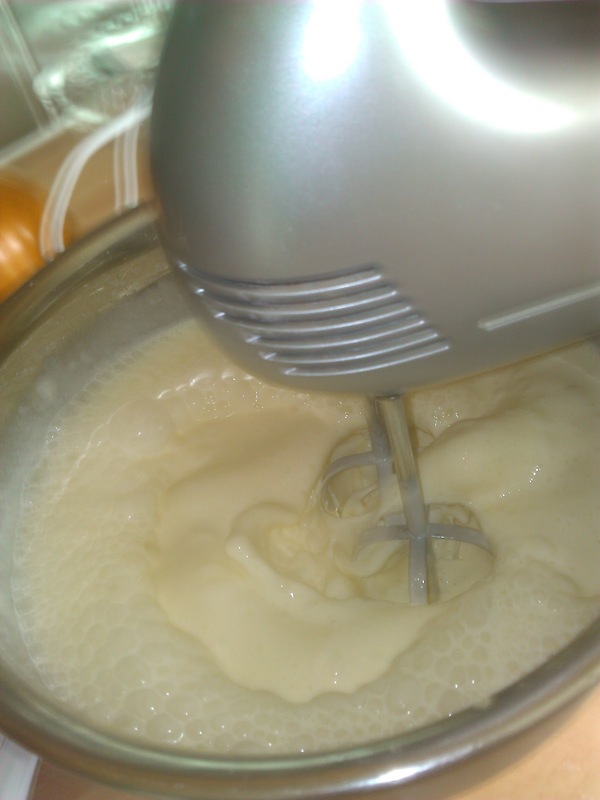 Once it is completely blended pour the mixture into the Ice cream maker. Allow the Ice cream maker to mix the ice cream for about 30 minutes or until it starts to stiffen and the paddles are constantly switching direction. 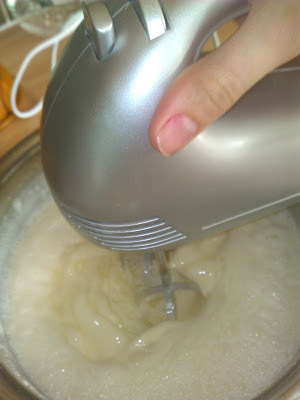 Once this happens pour the mixture into a tub and freeze. One the ice cream is thick and almost finished freezing chop the Rolo's in half the Rolo's need to have been either in the freezer for an hour or Chilled over night in a fridge. 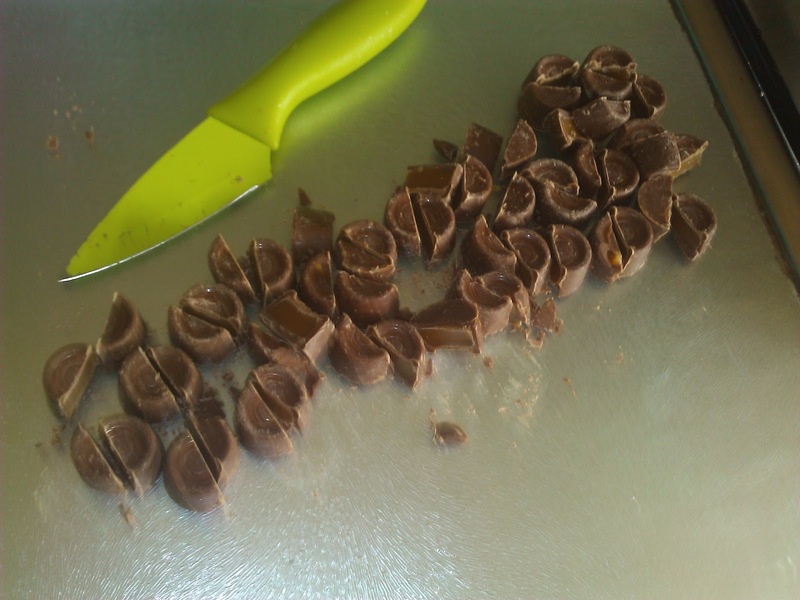 Cut the Rolo's in half and add them to the mix. Now finish freezing. 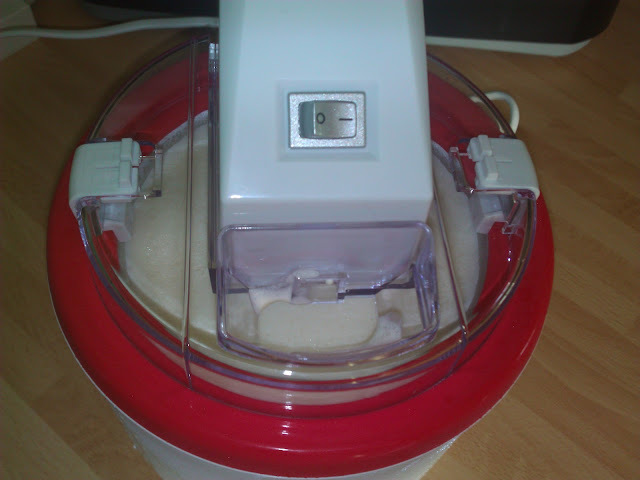 Once the ice cream has completely frozen enjoy it!